The Uber Games Giant Dominos are produced of wood and measures 14 x 6.5 x 2cm. 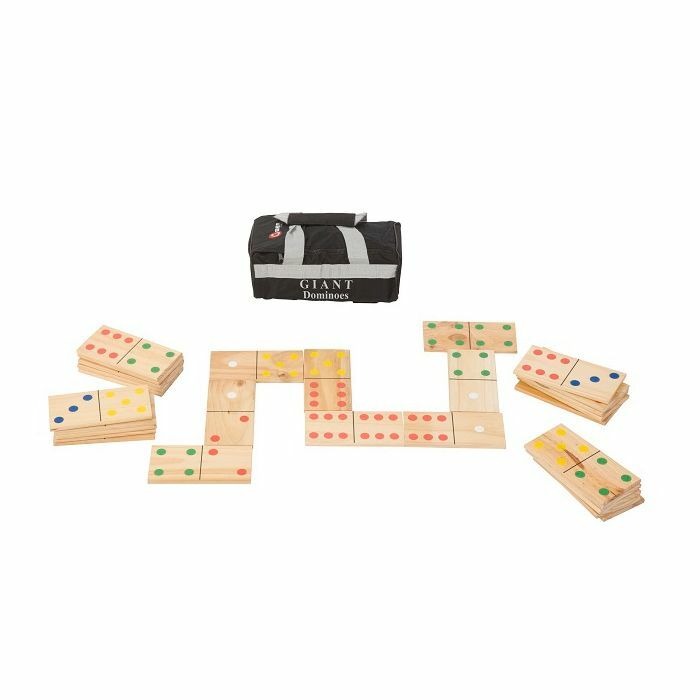 The set comprises 28 high quality Giant Dominoes, colour co-ordinated for ease of play and comes in a canvas storage bag. for submitting product review about Uber Games Giant Dominos.